Happy Week of the Young Child! 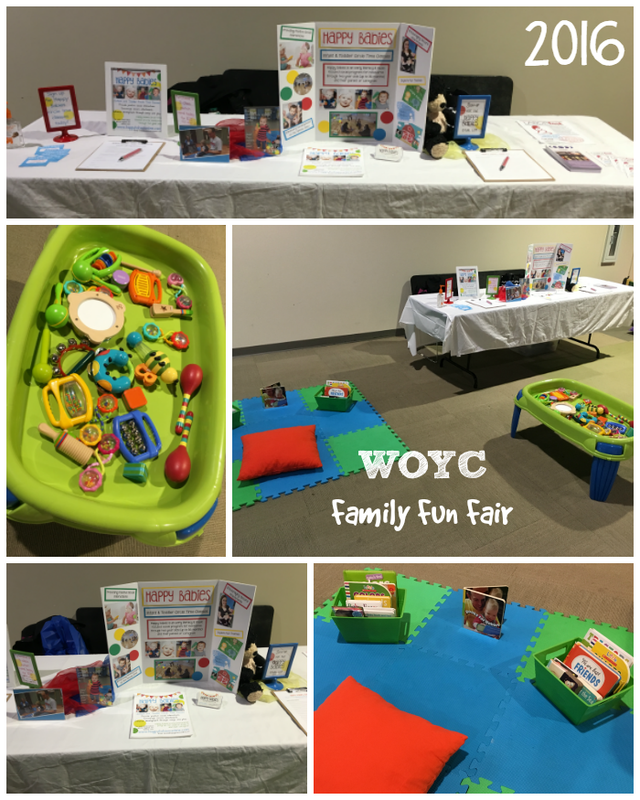 Happy Babies had a fantastic time kicking off the WOYC last Saturday at the annual Week of the Young Child Family Fun Fair for families in the Rockford area. 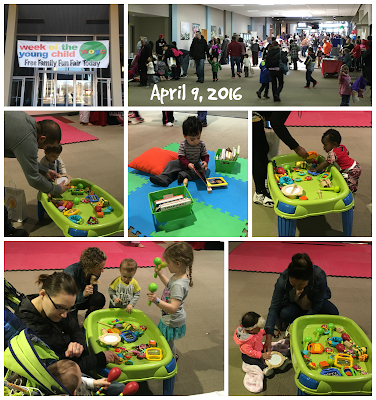 MANY local businesses, services, and schools set up booths with fun activities for kids 8 and under. It was a BLAST! Did you come out for it? What was your favorite part? 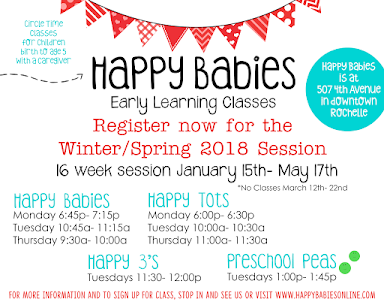 At the Happy Babies booth you could find info about the program and well as a reading area to share books with your little one. We also had a music table set up to explore, it was a fun time! This week, take the time to do a fun new activity with your infant, toddler, or preschooler! Have you let your baby explore crayons yet? 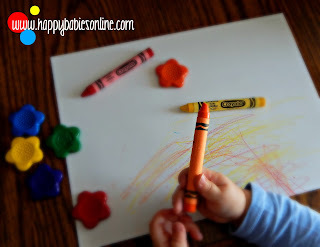 Has your toddler experienced fingerpaint? 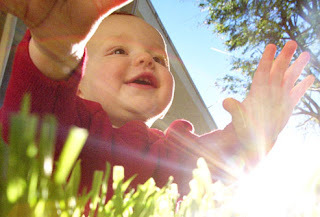 We are going to have some beautiful weather this week, take your child outside and go for a walk or explore the grass! 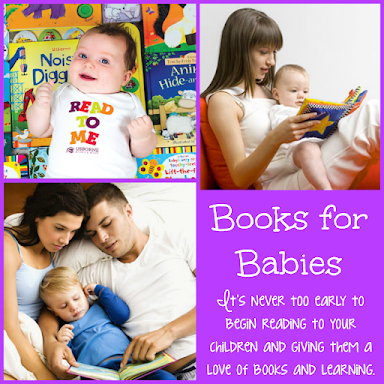 Don't forget to READ lots of books! 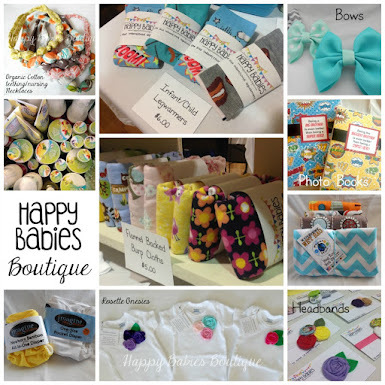 Check out the Happy Babies Pinterest Boards for ideas for fun and new activities to share with your little one! If your child goes to daycare or preschool, consider creating a card or something fun for your child's teacher to say THANK YOU for caring for and teaching your little one. How will YOU celebrate the Week of the Young Child?